This simple puzzle is perfect for those who love a bit of logics, coupled with mystery and skill. 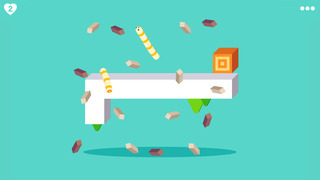 Move the Inchworm to its destination with the simple flick of a finger. Make sure the Inchworm doesn�t fall to the ground or it will die. 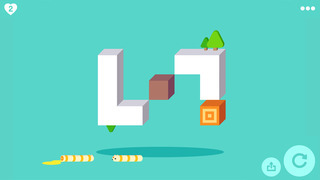 You will have to depend on your raw skill and knowledge of physics to get a great score on this addictive and interesting game! So give it a go!